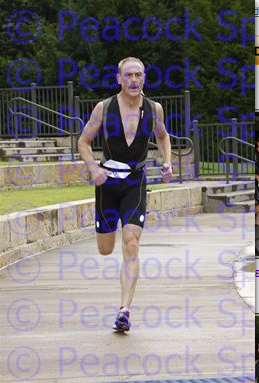 Monday did the blackland triathlon, finished eighth overall. Good day Tuesday, but my hip had been hurting and I did not get in to see Ron until Thursday. Solid bike on Sat with the RBM guys followed by nice run on Sunday.